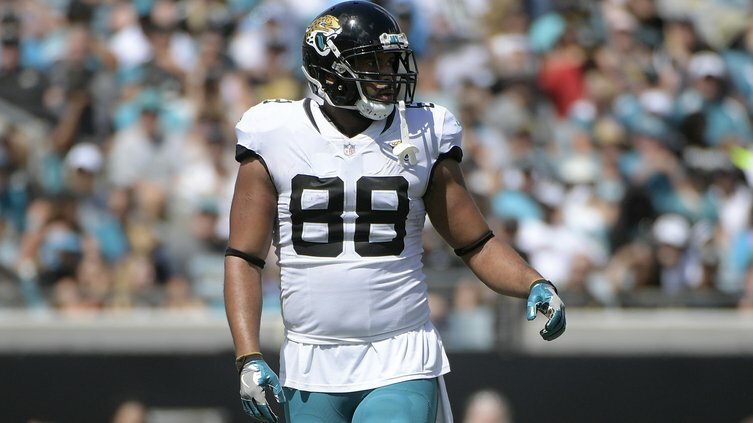 The Patriots have signed tight end Austin Seferian-Jenkins to a one-year deal. He was arguably the best veteran tight end left on the market. The Patriots need some help at the position and he should bring some stability. Seferian-Jenkins, 26, has played for three teams in his five-year NFL career. His best season was in 2017 with the Jets when he had 50 catches for 357 yards and three touchdowns in 13 games. This could be a solid prove me deal for Jenkins, and possibly another solid pickup by Belichick. Seferian-Jenkins joins Matt LaCosse, Jacob Hollister, and Stephen Anderson at tight end.